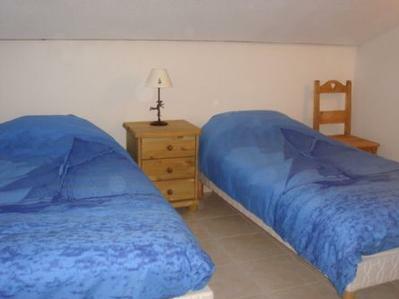 Ski Chalet situated in the main village of Les Houches, Chamonix France. Chamonix sits at the foot of Mont Blanc in the French Alps and is one of the premier skiing destinations in Europe with excellent skiing conditions and facilities. Sleeps 8. 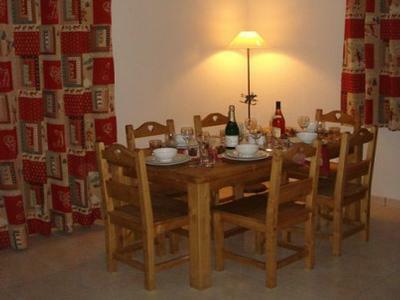 Chalet Whymper Ski Chalet is situated in the main village of Les Houches, Chamonix France. Chamonix sits at the foot of Mont Blanc in the French Alps and is one of the premier skiing destinations in Europe with excellent skiing conditions and facilities. Snow-covered in the winter or basking in Spring sunshine, Chamonix never disappoints! 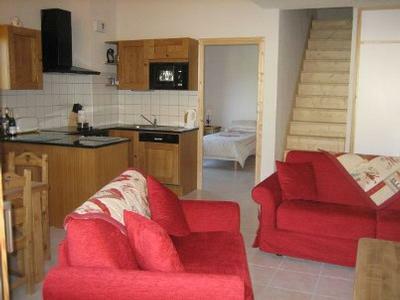 Our Ski Chalet is a three bedroom apartment with a Living/Dining room area with open plan kitchen which includes microwave, dishwasher, fridge, washing machine, hob & oven. A Large lounge area with tv dvd leading onto balcony and a ski storage area in basement& 2 secure garages on the ground floor. For more information on our ski chalet in Chamonix, please contact us using the links above. Ski Chalet situated in the main village of Les Houches, Chamonix France. Chamonix sits at the foot of Mont Blanc in the French Alps and is one of the premier skiing destinations in Europe .